Update: Twitter has removed the new detailed conversation view from the list of changes. We're not sure if that's because it's not there, or some other reason. 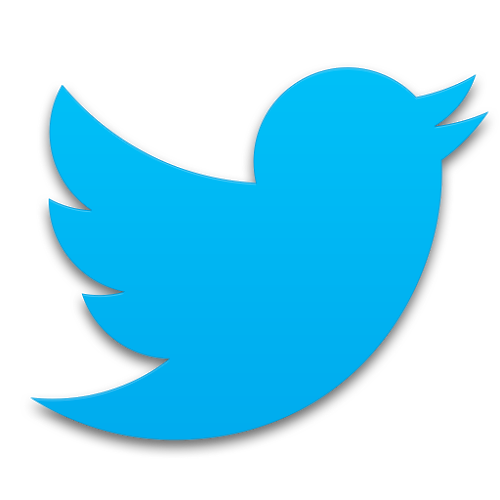 Twitter for Android was updated this afternoon with a few tweaks, bringing the app to version 3.8. Among the most notable changes is an enhanced conversation view, which now shows all replies (and related interactions) to a Tweet, whether going forward or backward in time.